Whether you’re an independent realtor or work at a real estate agency, you can gain a competitive advantage if you have owned digital properties to drive your paid and social traffic to. Owned properties — like landing pages — provide you more control in real estate versus relying on popular listing sites where the journey isn’t always clear, you can’t customize your call to action or match your branding. Establish and grow your mailing list, ensuring you can follow up with and remarket to interested prospects later. Showcase properties especially well, creating urgency and delivering especially compelling offers (like granting early access to listings, for example). Track social and paid campaigns better. With a listing site you don’t have access to metrics and can’t determine ROI as quickly as you can with a landing page. 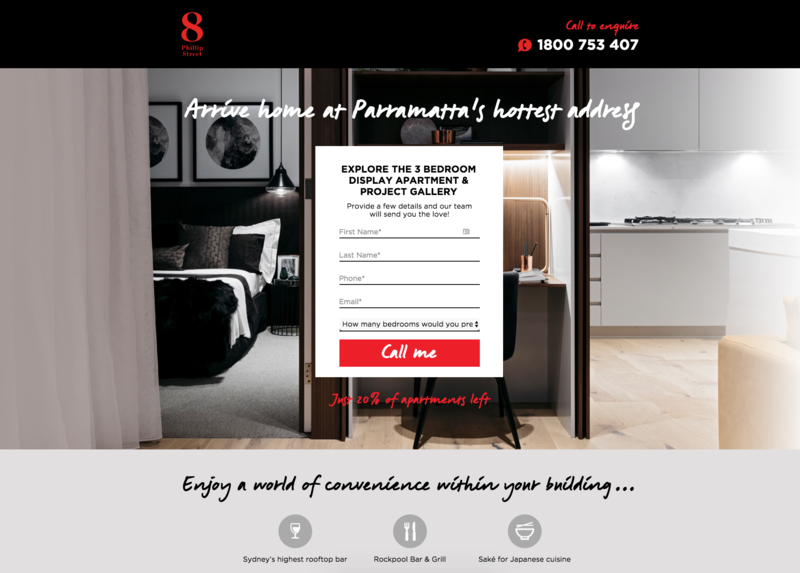 Ultimately, you can use landing pages to understand exactly who is interested in a property, entice prospects to book appointments (or other offers) and wow new clients with on-brand design. 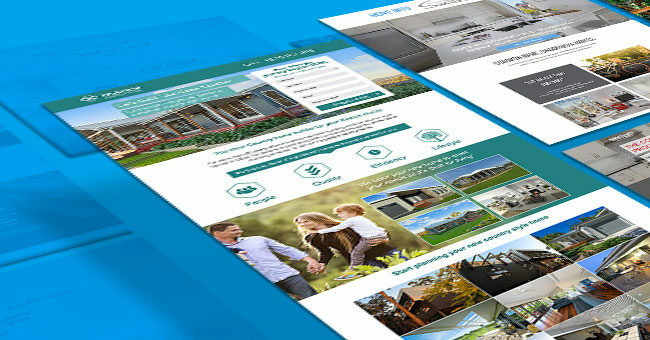 In this post I’ll break down some of the best ways to start using real estate landing pages with a few examples from Unbounce customers. At minimum, every real estate broker needs a place to share listings online. But ideally, you’ll want to own the experience. RE/MAX agents Matthew Davidson and Kimbe MacMaster know this first-hand. Featuring trendy parallax scroll, this page converts at 0.38%. Click the above image to view full-length landing page. This post-sale CTA swap is a terrific way to build your email list for advertising similar properties in the future. Having used the Unbounce Loft template, Matthew and Kimbe can simply duplicate this page each time they need a dedicated place to feature a listing. This allows the duo to be listing-specific when they link from a Facebook or search ad, ensuring a seamless ad-to-landing-page experience for potential buyers. According to the Unbounce Conversion Benchmark Report, 41.6% of marketers in real estate have at least one page that converts under 1.3%, so Matthew and Kimbe’s conversion rate above is in line with what we see for many real estate marketers. 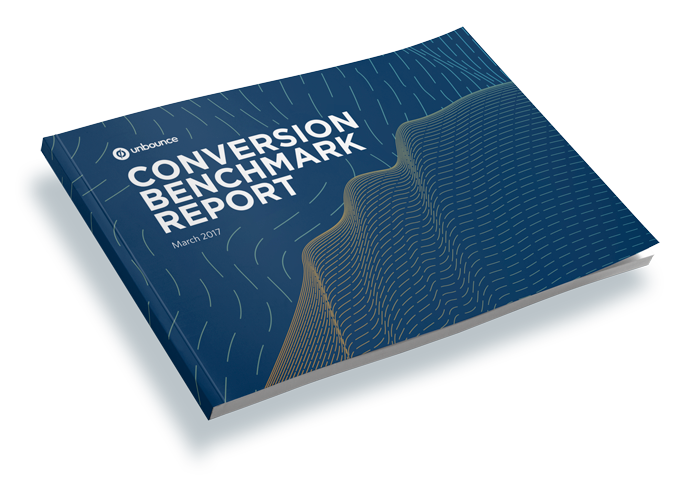 Download the Unbounce Conversion Benchmark Report to see how your landing page performance compares to your competitors. By entering your email you'll receive other resources to help you improve your conversion rates. Booking viewings of individual properties is great, but what if the real estate you’re selling is still in development? Working with large and small-scale real estate developers, Rennie helps their developer clients plan and execute all aspects of their marketing and sales strategy, including online advertising. As part of their online strategy, they create project-specific landing pages and direct all paid traffic to those pages to gather leads. This real estate landing page currently converts at 7.92%. Click the image above to view full-length page. Jennie Sebastian, Rennie’s Digital Marketing & CRM Manager, shared that the marketing team typically has a kick-off meeting five to six weeks before a campaign. Once they determine targeting and put together a media schedule, creative — including development of the landing page — can begin. The campaigns typically employ search ads, display, Facebook, Instagram and WeChat, but the team is always looking for new ways to reach their target audiences. One of the biggest challenges in online marketing is coming up with a strong call to action that entices users to provide us with their personal information. Through numerous A/B tests the Rennie team has found that more specific CTAs convert significantly better than more generic ones, as they clearly articulate to a prospect what they are receiving in exchange for their information. We recently offered a virtual tour using special 360 degree photography for one of our projects in Calgary. 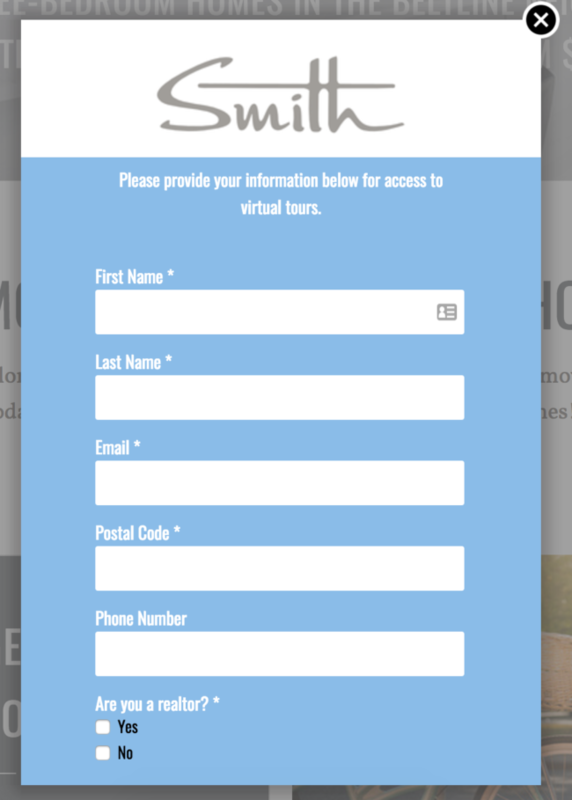 After updating the CTA to “Take a virtual tour now,” we saw a significant increase in the conversion rate. Click the image above to view the full-length landing page. Even if you can’t wrangle 360 photography, you can still get prospects to picture themselves in their dream home. Simple videos, photo galleries, or even the hero image on your landing page can do the trick. But be sure to test. 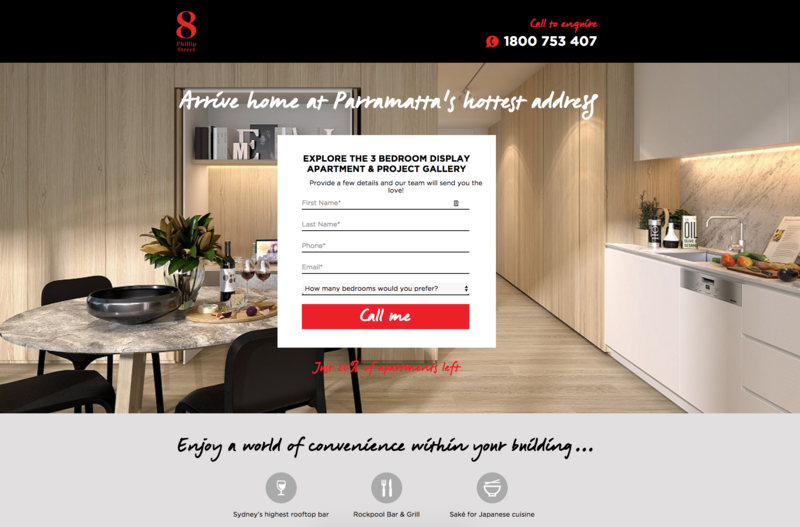 Here’s an example from Coronation Properties via digital agency Rocket. They test variations of their pages with different key elements of a property featured in the hero image. Get creative with videos, 360 tours, or even experimenting with your hero shot, to give clients a glimpse into the property that’s right for them. While landing pages clearly offer a competitive advantage in real estate, you also want to ensure you’ve optimized your website for conversions. 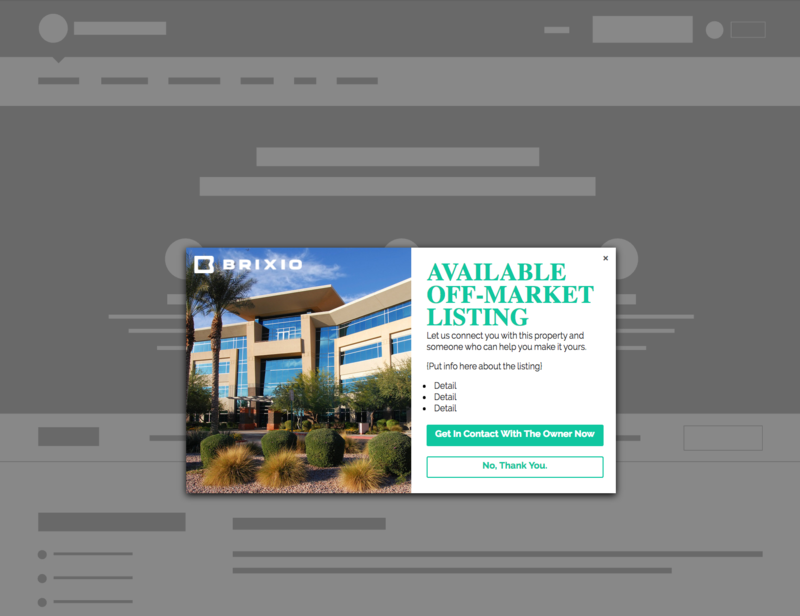 As our customers at Brixio know, you can try out an Unbounce popup to ensure you’re not missing out on conversion opportunities. Popups allow you to show relevant offers to specific users at the perfect time, making them less likely to leave your website without converting. 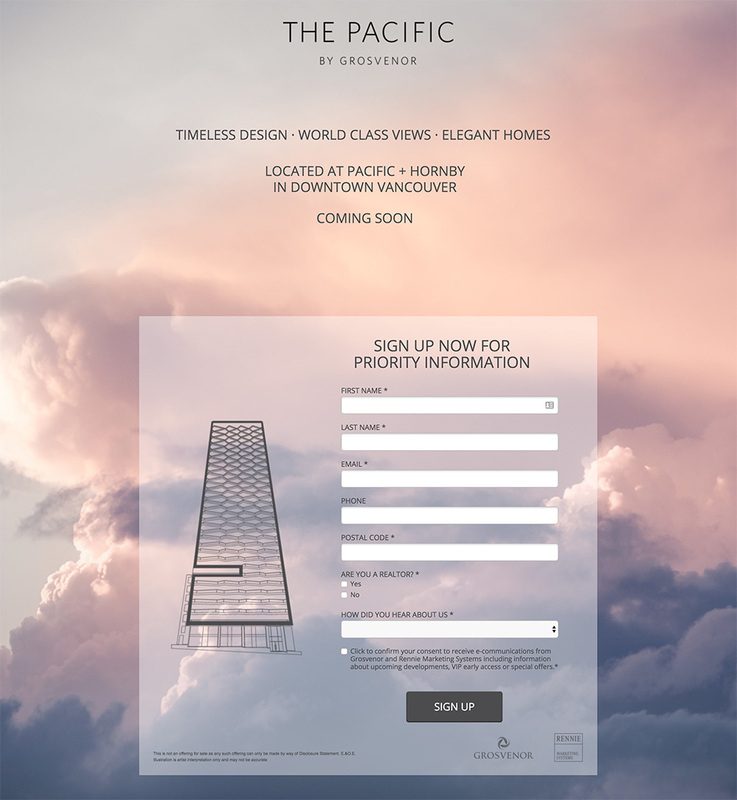 We love their idea for an popup triggered to appear on exit to those leaving a website, tempting potential real estate buyers with off-market or exclusive listings. With Unbounce, you can launch your popup at any point during someone’s visit on your website: on exit, on arrival, after delay, on scroll and on click. Find out how Unbounce popups work here. For marketers in the business of custom real estate, your offer of a tailor-made home is much more commitment-heavy than simply moving into an existing place. This poses an interesting challenge: interested prospects likely have many questions, may be exploring many options and need a reason to trust you immediately. This page converts at 1.84%. Click the image above to view full-length landing page. This small offer accompanied by all the fine details serves as a type of micro conversion, ensuring Manor Homes’ prospects have the chance to reach out and get the conversation started about a custom home. Get creative with your own micro conversion incentives! For example, you may want to consider inviting prospects to download a collection of your custom homes to preview at their leisure. Plenty of businesses use content marketing to reach their target audience, and as Edina Realty knows, this applies to the real estate industry too. As a subsidiary of Home Services of America, Edina Realty’s licensed pros guide customers through home buying and selling. To provide the most value to their clients, they deliver unique and useful content via custom landing pages. Click the image above to view full-length landing page. 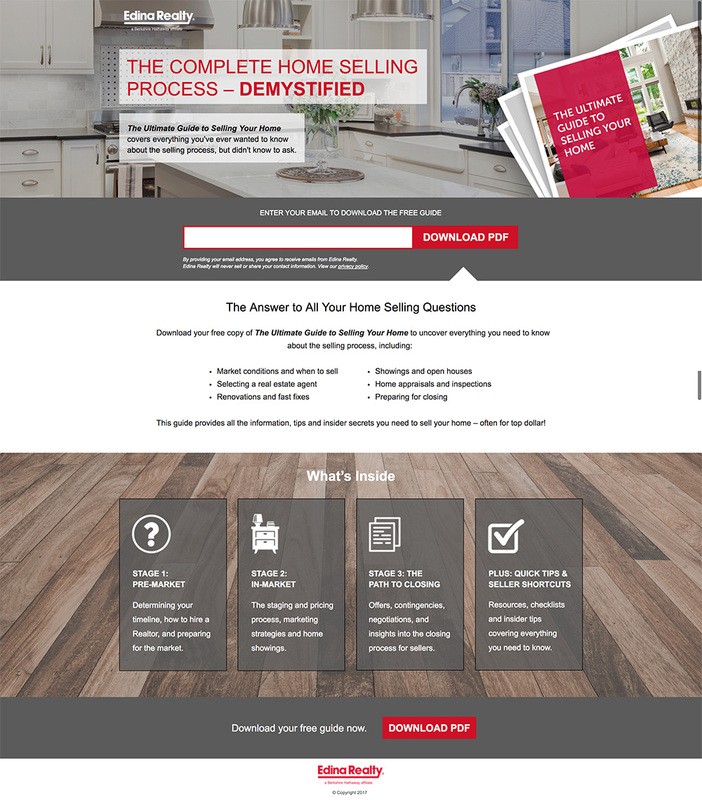 By combining content strategy with retargeting, Edina Realty is able to reach prospective leads throughout the funnel and deliver quality leads to their agents. One of the key challenges in our market is a low inventory of homes for sale at lower price points. With this challenge comes an opportunity to educate potential sellers — many of them first-time sellers — about the process so they can evaluate and make informed decisions about their own property and situation. Ready to build your digital property? Overall, the above examples illustrate the importance of having a dedicated place to send your paid and social traffic, which can make all the difference in whether you can track the ROI of your real estate marketing. This beats relying on common listing sites — especially in the case of condo developments or offers that require sophisticated branding or high commitment, like custom homes. Replicate the success of these realtors with Unbounce’s real estate templates, and be sure to download our Conversion Benchmark Report for a breakdown of where you stand in this industry.